When it comes to keeping your personal belongings safe then a secure safe can provide a perfect solution. 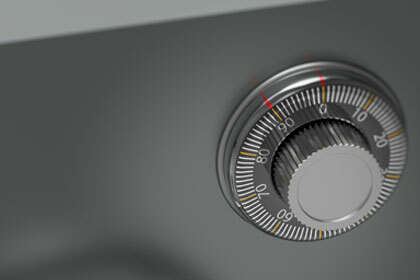 Safes provide that last line of defence for if an intruder gets inside your home or business, and can even be used to protect valuables from people who you thought you could trust. Hewes Security will provide safes that will help you protect numerous valuable items, including sensitive documents, expensive items or personal belongings.